Visual design for the busy creative. Automated layout design, premade components, and predictive vector editing. Smarter tools to get the basics done faster, leaving more time for perfecting pixels. Automated layout design, premade components, and predictive vector editing. Get the basics done faster. Layouts that do the heavy lifting. Logical tools for designing interfaces, not static screens. Nest shapes and frames, responsively. 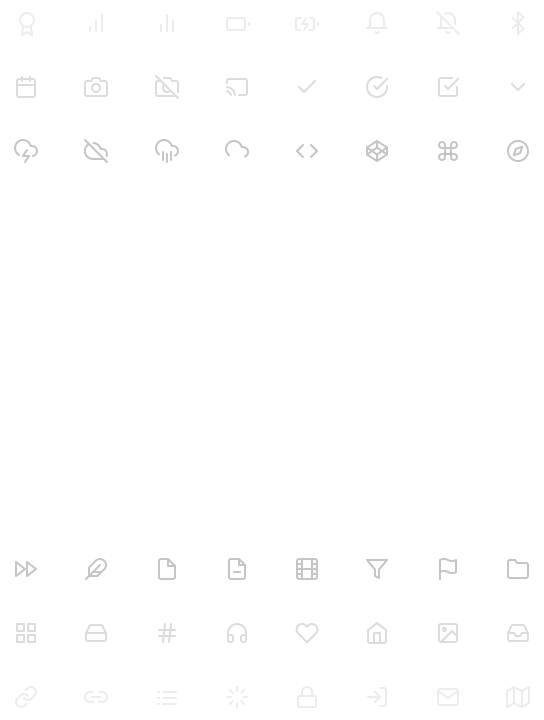 Reorder icons, grids, or entire sections using automated tools. Everything adapts accordingly, on the canvas and in the layer panel. Kickstart projects with premade components. Access an in-app Store packed with UI kits, popular icon sets, avatar generators, and more. 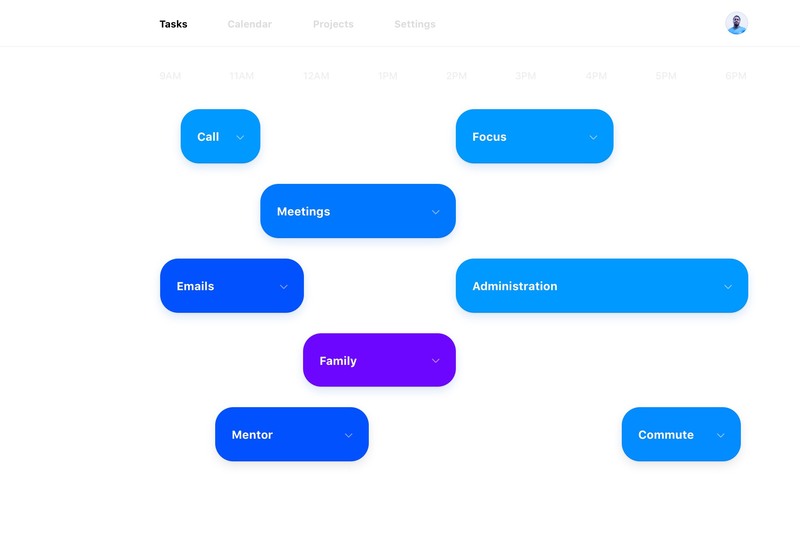 Compose entire interfaces with free resources, generated by one of the largest design communities in the world. Components take the pain out of working with frequently used design elements. Reuse tab bars, cards, and entire sections of your project, with full control to override and update single properties. Define the details with vector tools. Design beautiful illustrations and icons using an SVG-based vector editing toolset. Predictive snapping, curve bending, and angle locking give new meaning to vector drawing. Bring your design ideas to life.